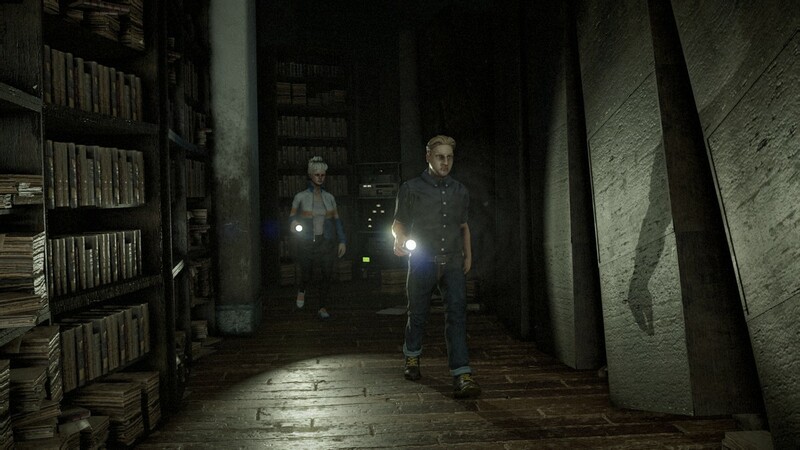 The game features true cooperative gameplay in a horror setting, where a group of investigators needs to find clues and solve a mystery while the creature lurks in the dark and hunts unaware investigators using its powers. Cooperation is key, as a lone investigator is an easy prey for the creature, and it will be easier to explore the area if the group sticks together. Easier said than done though, since the dark environment and labyrinthine scenarios will put investigators’ orientation senses to the test, and getting lost means death! The creature will need to find the investigators, following their trails and setting traps to lure them in, while avoiding being spotted as its weakness to light makes it vulnerable once spotted. During the 5 months the game has been in Early Access, 29 updates have been released with new content and features, based on user feedback and suggestions. Currently the game features 5 playable areas, over 10 investigators with different perks each one, and 4 creatures with different playstyles and powers. More content is in the works and will be released soon after the release.